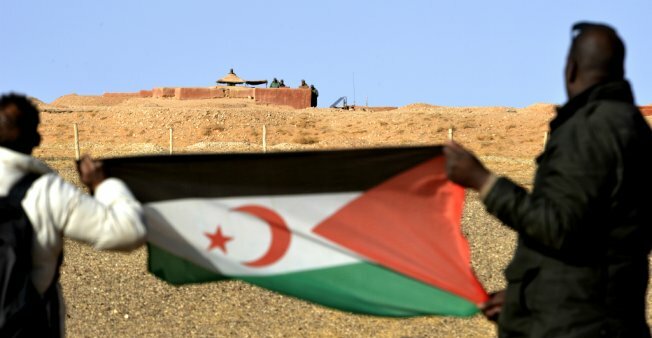 Bir Lahlou (Liberated Territories), June 16, 2018 (SPS) - The Polisario Front on Friday brought an action for annulment of the Council of the European Union’s decision, which allows the European Commission to open negotiations with Rabat to extend EU-Morocco fishing agreement to Western Sahara and its maritime space, Polisario Secretariat member M’hamed Khadad said. "In the Face of European Commission’s inability to ensure the enforcement of its decisions, the Polisario Front has no other choice but to refer the matter to EU courts, on behalf of Western Sahara people, for the cancellation of the negotiations under way," said Khadad, also minister for Coordination with the UN Mission for the Referendum in Western Sahara (MINURSO) in a declaration. The negotiations, he said, "violate Western Sahara people’s right to self-determination, as they are held within the framework of Morocco’s annexationist policy." "They can only lead to a new illegal agreement."